The second-name principle for naming streets seems to have also been followed when two streets in the Cockburn Block were laid out in 1905. The streets, which formed a loop from the bottom end of Cockburn Street through to the middle of South Road, were named Millard Avenue and Andrew Street. Millard is the middle name of the primary developer, Robert Millard Spiers. Spiers was a Christchurch land agent and developer who, with his partner J. Wilson, bought the land to create a new suburb for Masterton. Robert Spiers was of Scottish ancestry and had come to New Zealand via Australia, where he had been converted to the Salvation Army. 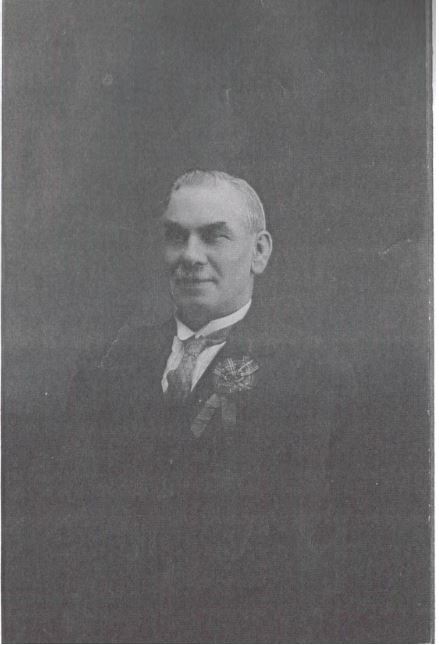 He was to remain a practising Salvationist for many years, and was also very active in the Caledonian Society. His daughter was a New Zealand tennis champion. Andrew Street was named at the same time and is difficult to explain. Cockburn Street was named after Andrew Cockburn so it may be named after him, or there may be a connection with the family of developer J. Wilson, as yet undiscovered.